the junkers migration has begun. 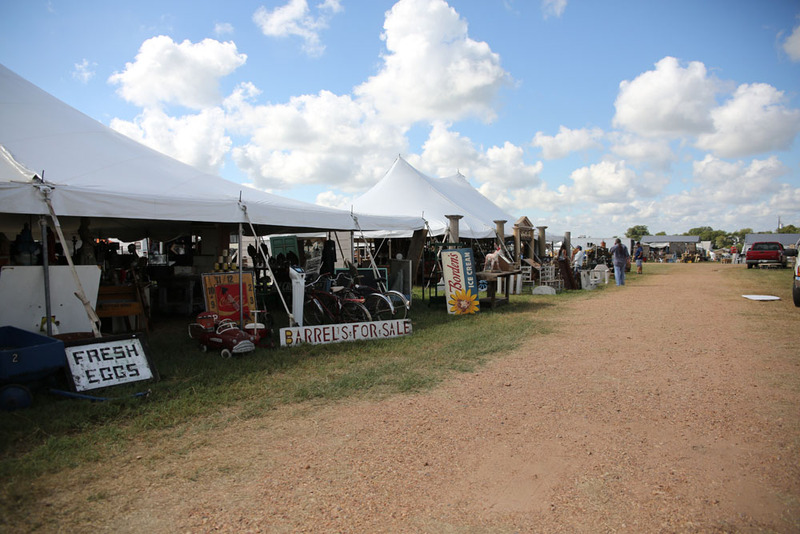 and although texas antiques week typically doesn’t officially start until later this week, the truth is no one really knows when it starts and ends. it’s a blurred line. and maybe that’s part of what is so awesome about this fleamarket. it’s old school. with no rules. and no bylaws. no unified governing body. just a bunch of folks that love junk all gathering together at the mother ship. and since things are really so unclear and blurry and confusing…i’m here to save the day. kind of. 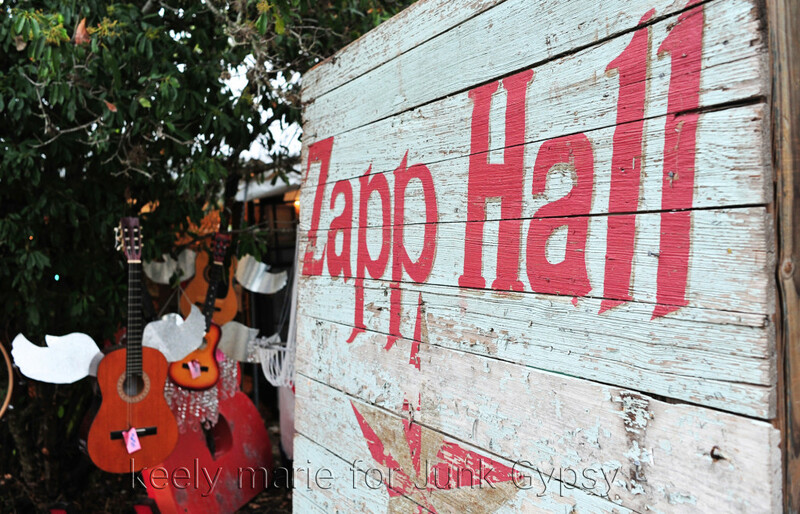 JUNK-O-RAMA prom thursday, october 2 @ twilight @ the GYPSY tent at zapp hall….featuring the JOHN EVANS band!!! come one! come all! no tickets required! FRONT PORCH series was a HUGE hit last spring so it’s back in effect again this fall due to popular demand…we have an awesome line up of texas singer/songwriters for you so be sure to come by every day for great tunes & good times! featuring THE RANKIN TWINS, HALEY COLE, JORDAN YORK, GABE WOOTTON, JAMIE WILSON, anddddd CODY CANADA & JASON BOLAND!!!! 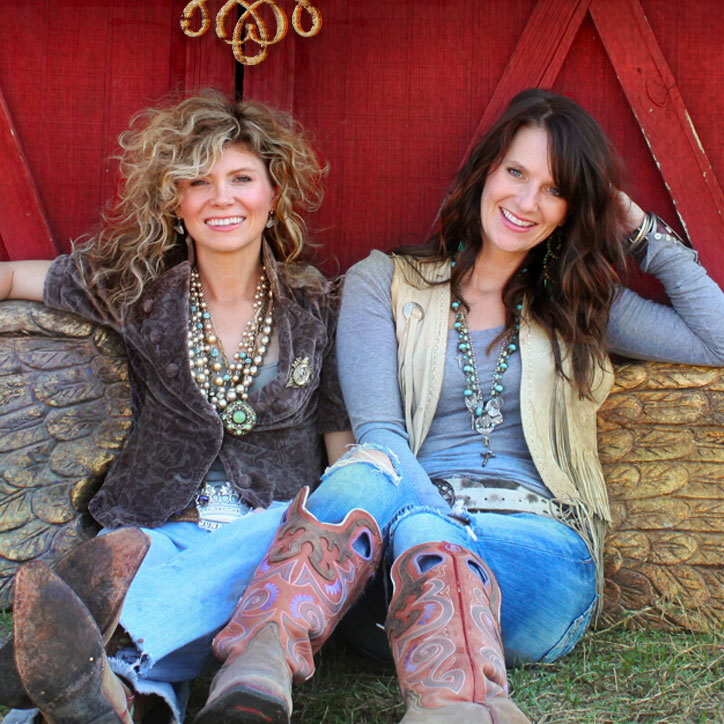 —> plus MIRANDA LAMBERT wine! 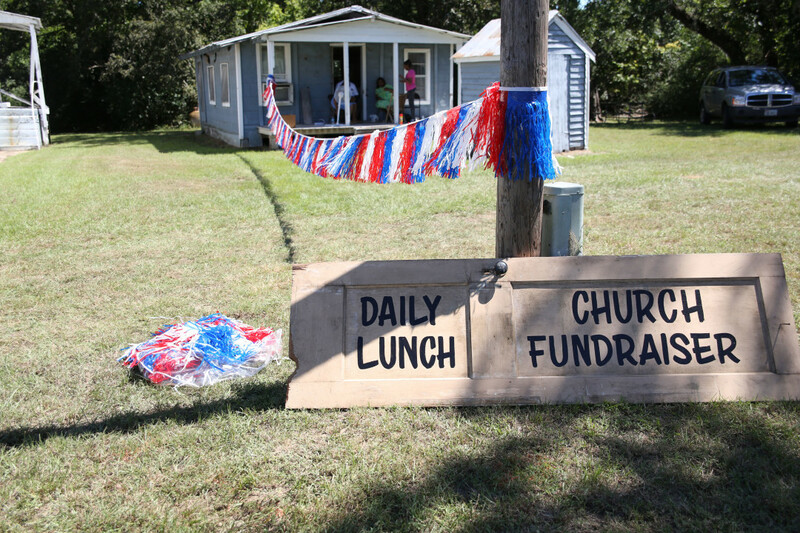 y’all come on out…pull up a rocking chair and stay awhile! it’s FREE! 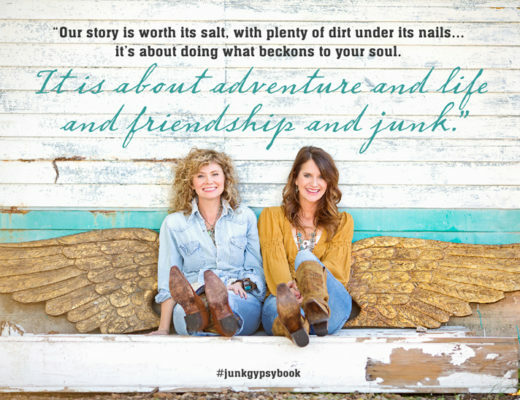 JUNK GYPSY American made chalk and clay paint will be available at the JG world HQ & at the tent at ZAPP HALL! 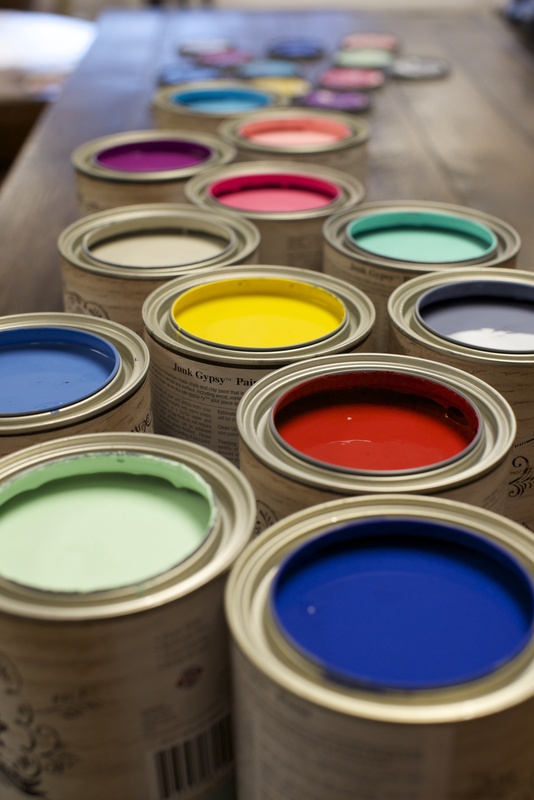 paint demonstrations on select days! 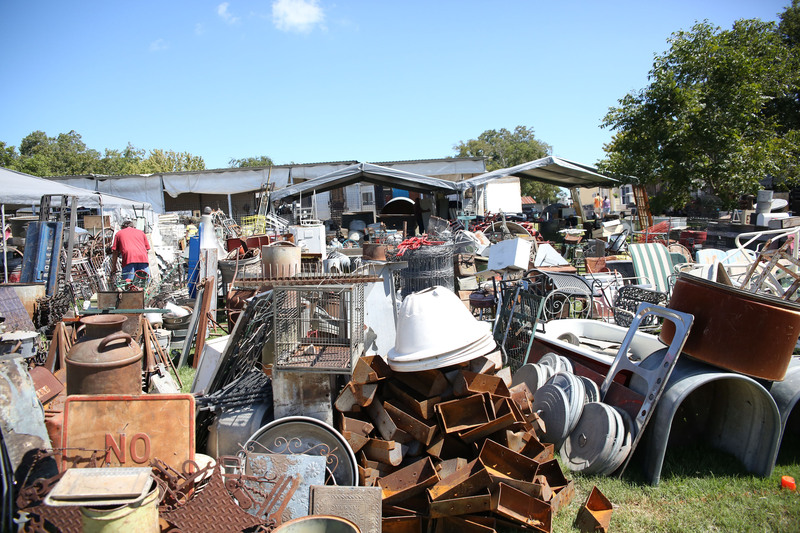 so heads up y’all…for those that want to run to the fields of the fleamarket, the time is ripe. and later this week…it’s on like donkey kong. a few last minute tips. bring sunscreen and sunglasses and a cap…in other words, this is TEXAS. you’ll be in the sun all day…be prepared. Can’t bake this year but please think of all is in Eastern Washington wanting to be there… This show is on “my” bucket list!!! Can’t WAIT to get there. 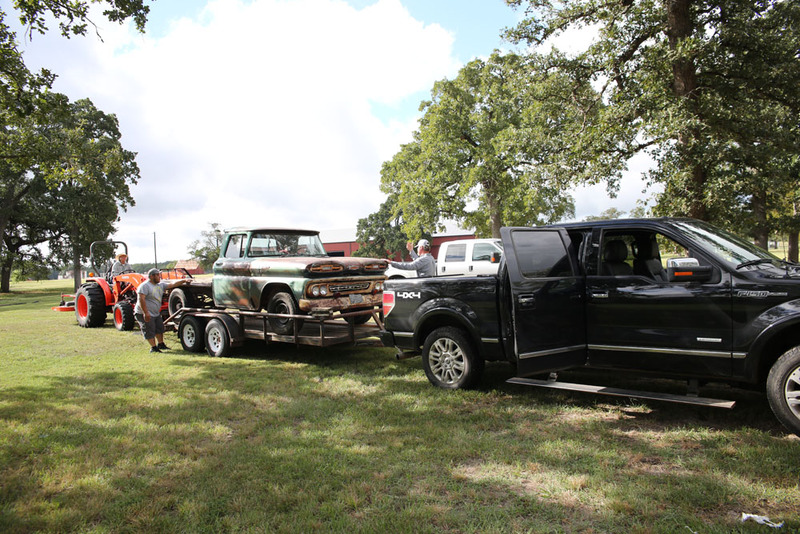 We’ll be pulling in to town Next Wednesday afternoon and looking forward to the junk-o-rama prom!!!! 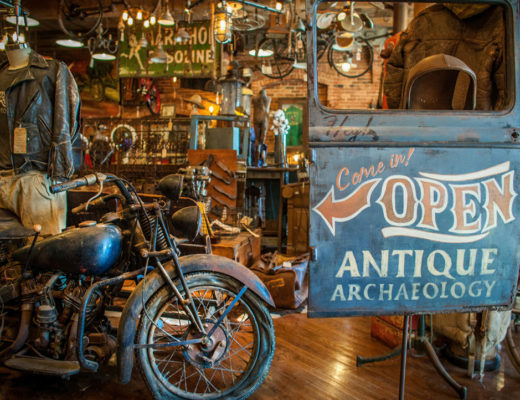 Looking forward to Antique Week and Junk Gypsy Prom! So excited I won’t be on crutches this year so its on like Donkey Kong! oh girl. all of the above sounds awesome!!!! God speed! Sooo Excited! Mom visiting from Cali just in time for us to make the Junk O Rama Prom! Camping in La Grange to be close to the action! Bring it on!! 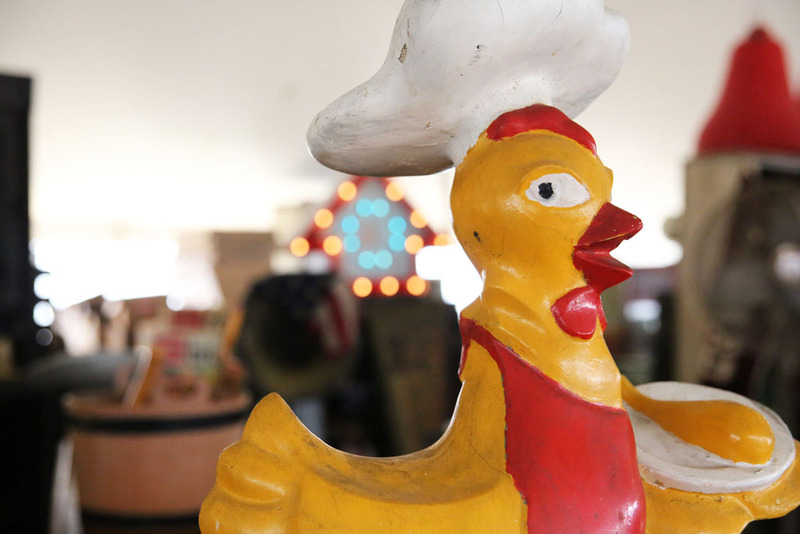 Yay for Junkin’! wooo-hoooo!!!! come on girls! it’s a biggo time! My first trip! So excited! 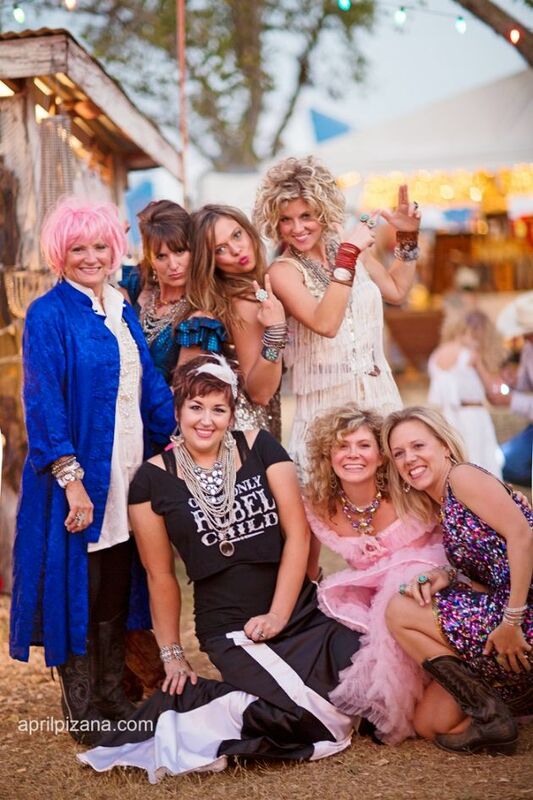 I love everything about Junk Gypsies … Glitter and Dusty ~ Old and Rusty !!! So excited to go to JG tomorrow ; we are here early cuz I made a calendar mistake! But maybe it’s a good thing. . . 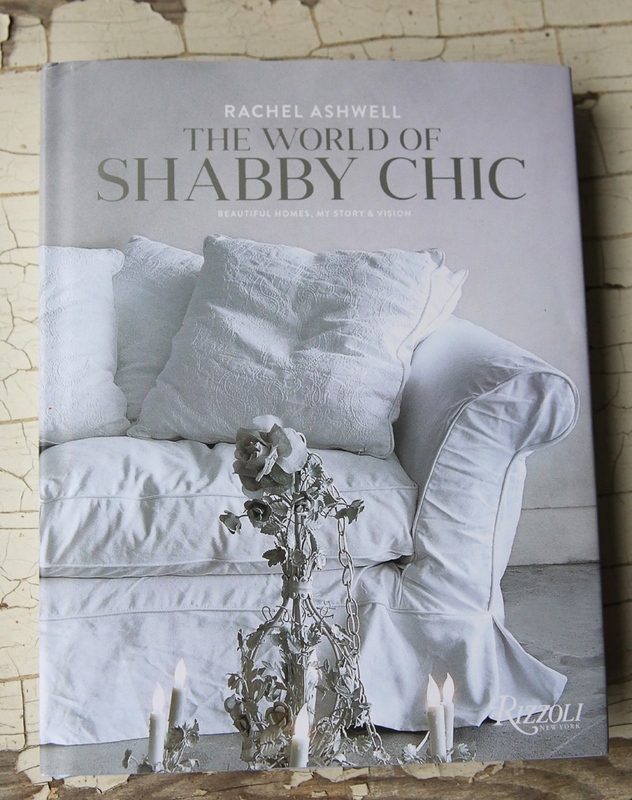 Dying to see Rachel Ashwell also. Staying at a fabulous place, right next door to Rachel’s place, The Prairie, called the Cottages on Mill Creek! Definitely recommend it! BTW, love your teen designs for PB & finding lots of places for them that do NOT include a teenager. Lol. Open yet? Do you have a space ther e or is the store open also (& tomorrow). Sorry for so many questions !!! the dates are confusing…hence the blurred lines. 🙂 but there’s still plenty of junk to be seen!!! 1) lots of vendors take CC (us included) but some vendors out in the fields take cash or check only. 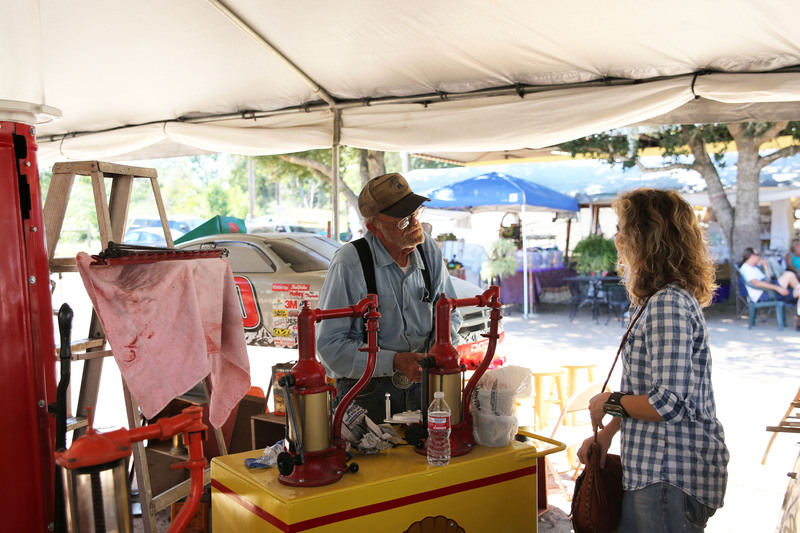 3) our store is between marburger and round top. 4) we open on thursday at 10 am!! 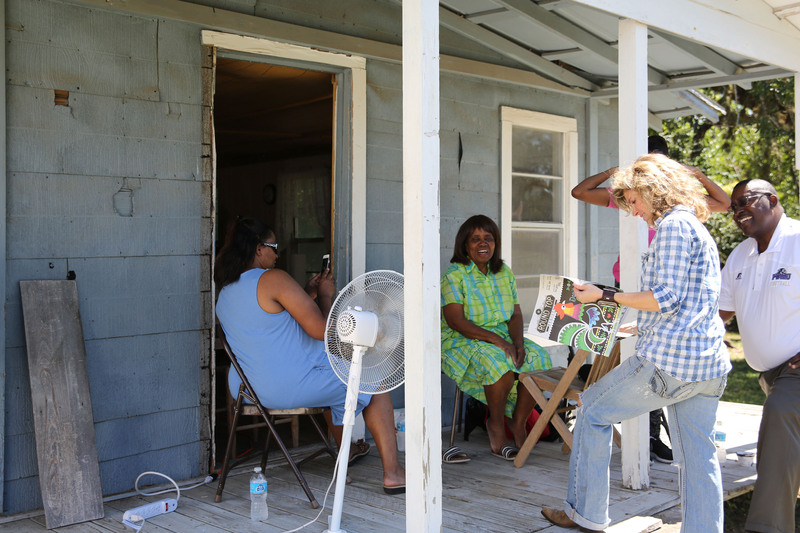 I’m coming all the way from Franklin, Indiana to meet y’all – and dragging my family with me! CANNOT WAIT! awesome!!! y’all come on downnnnnn!!!! So excited to come Oct 3! Will only get a few hours in but can hardy wait! I am confused though…is the prom thursday or friday? 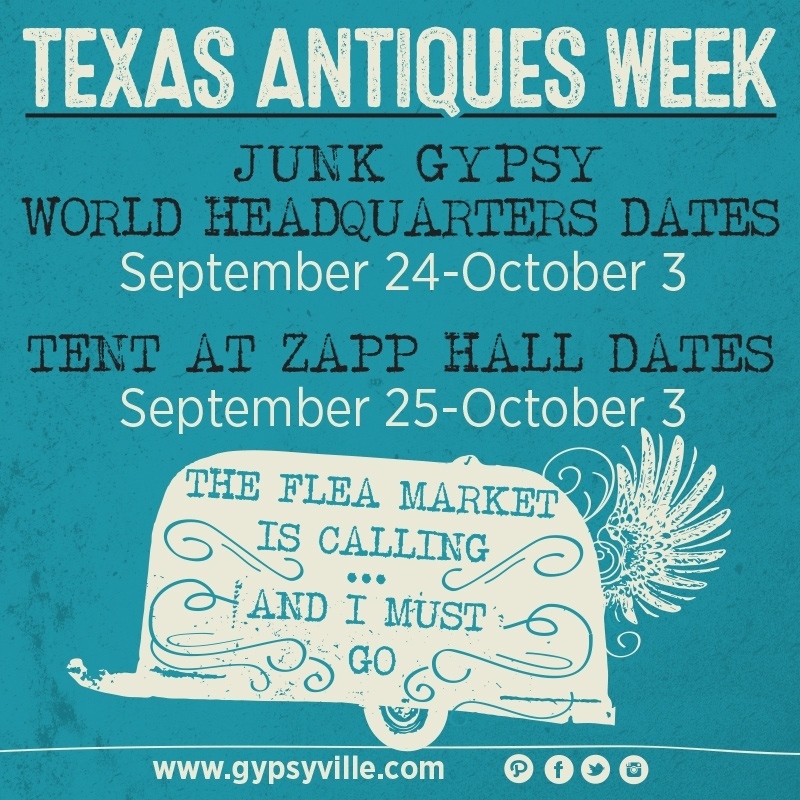 Will y’all be shipping items via your website during antique week? I need a shirt by next Friday and just found the perfect one on your site,but wasn’t sure if you would be shipping items or not this week. Thanks!! When will your new episodes start this fall? My wife and i will be coming thru your area on Oct 17, will we be able to meet you 2? We love your show. I guess we all have junk running thru our veins. We are heading to Houston for our son’s wedding and we would like to stop and shop, and say howdy. Hope to see you there. I can’t believe I missed it last weekend! Is anything going on today? 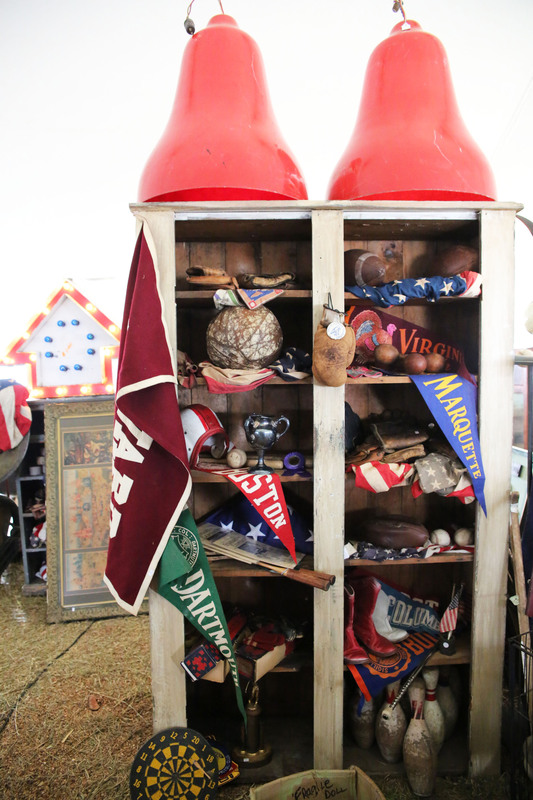 I’m new to waco and am desperately searching for some true junkin’ placed around here! Still appropriating cultures, I see. White people are ridiculous. i can tell you how sad i am that we didn’t make it there this year….it’s been a destination every year for us for a while now and this year health problems kept me away both in spring and fall…..i’m just hoping i can get healed up enough to get there next spring. or somewhere in between. i love you girls and all your crew! ya’ll rock ! hope you had a good show this year and hoping to see you soon. I’ve been following you girls since 2005. YOU are the reason I left my husband in Washington DC and moved to his home state of Texas. Well…I didn’t actually ‘leave him’ – he just commutes back and forth. I SHOULD feel guilty about that, but I don’t. I’ve lived here for 15 months and I’ve missed both antique weeks, but my daughter made it to this one. Just when I was making plans for the next one, I find out a grandbaby will be on the way….but I WILL be there for the fall one. hi there!!! and thanks sooo much for following us! and so glad the road led you here to TEXAS! and congrats on having a grandbabyyyyyy!! !